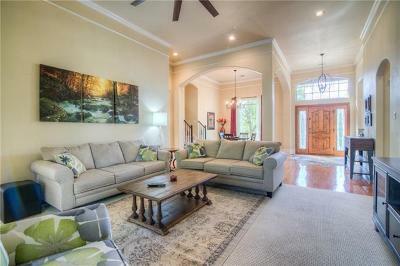 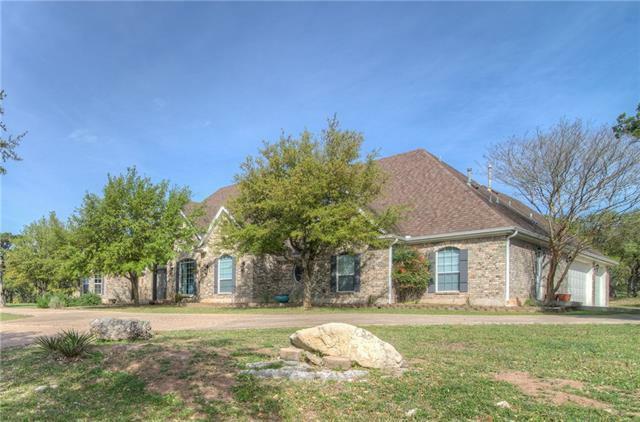 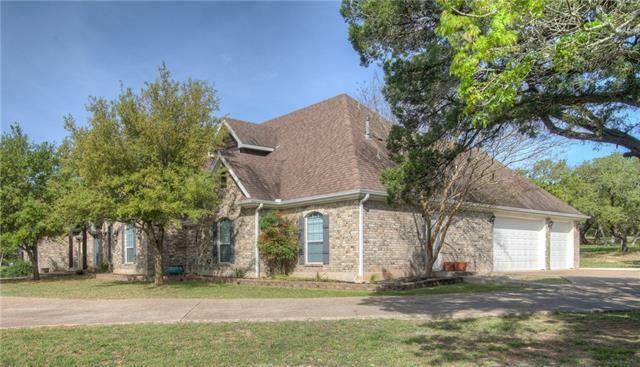 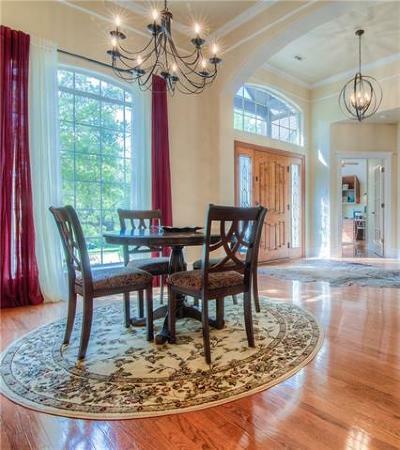 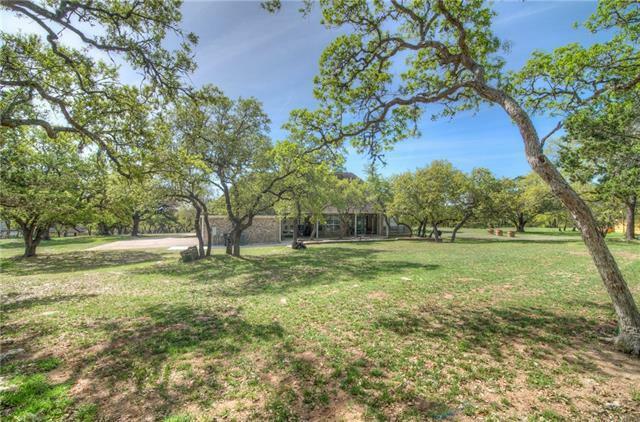 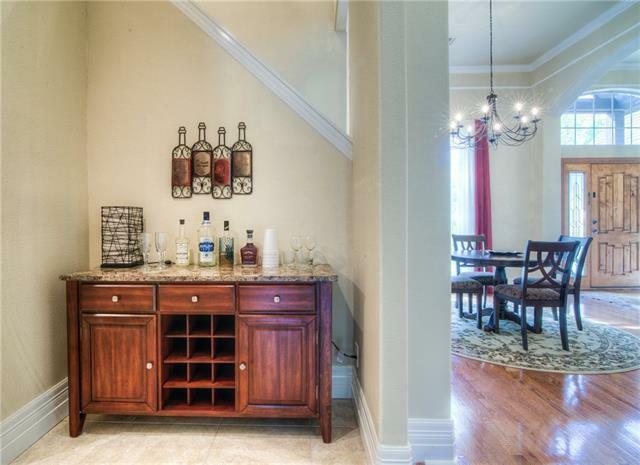 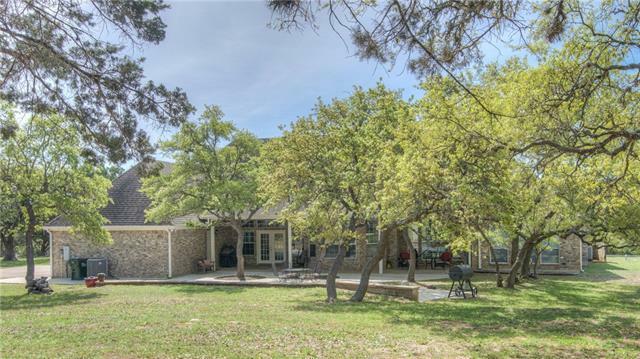 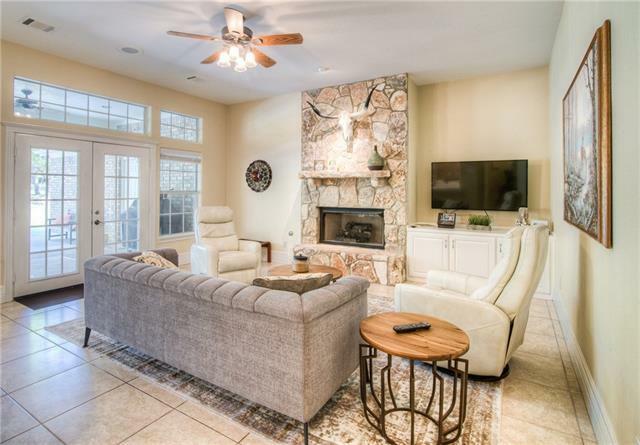 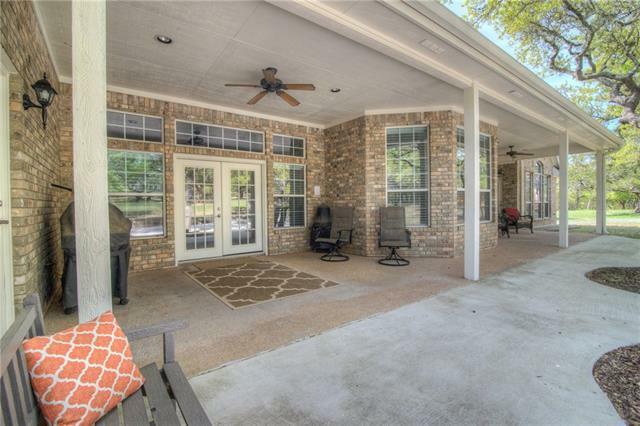 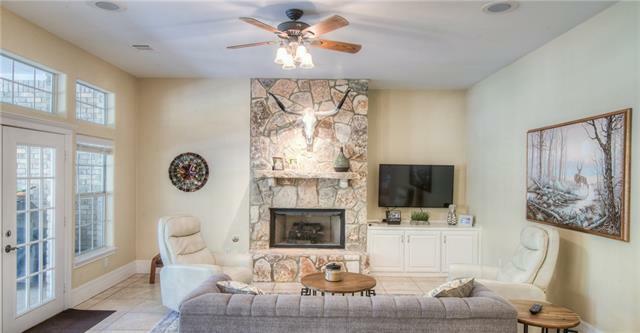 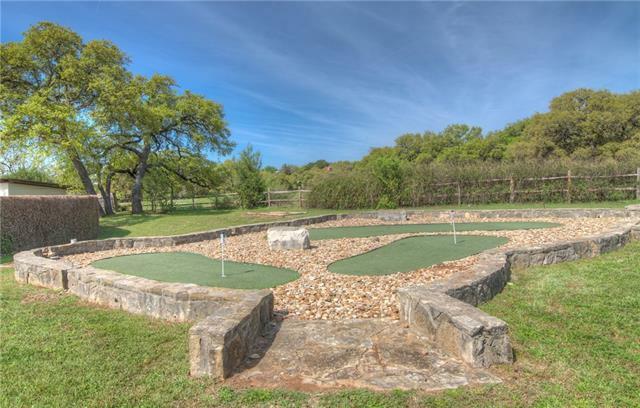 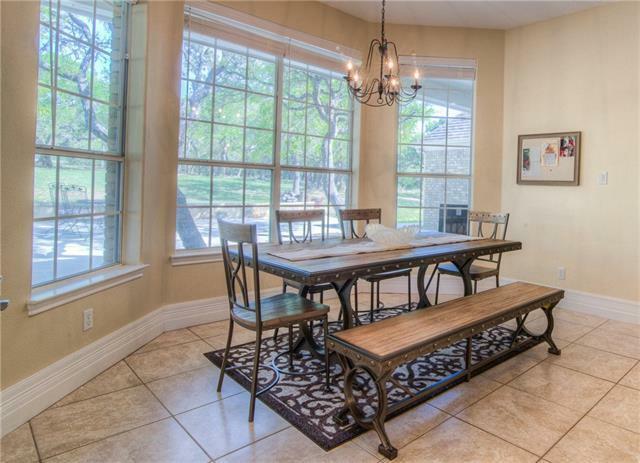 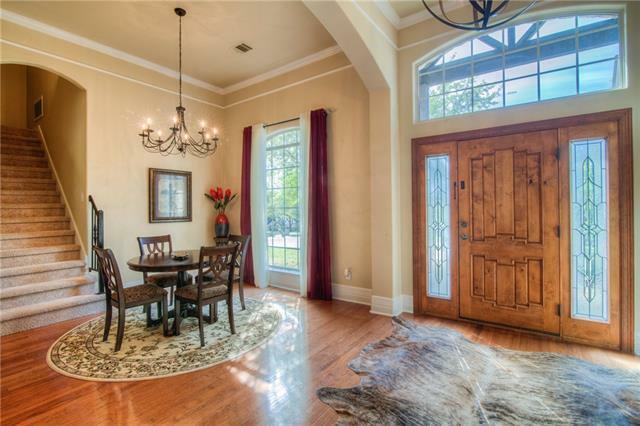 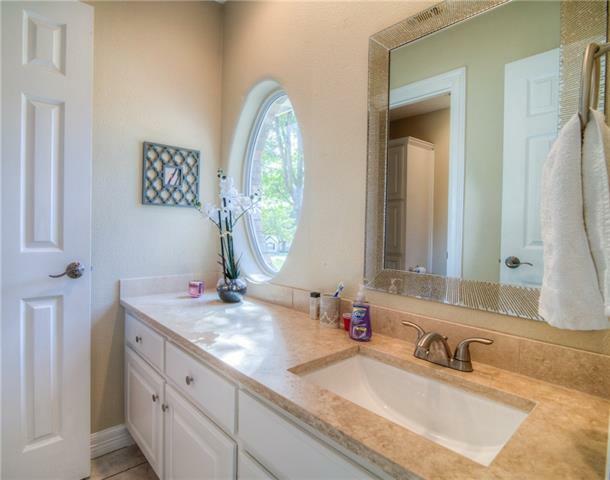 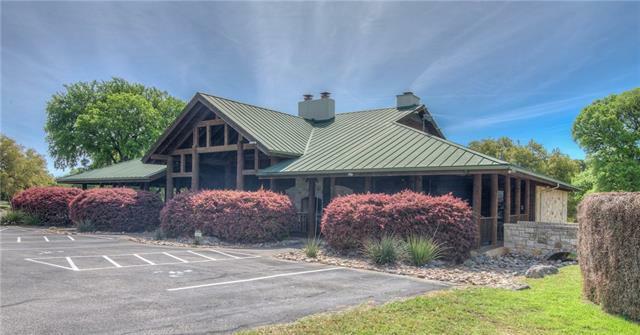 Spaciously designed 4 bed/3.5 bath home nestled on a heavily oak treed lot. 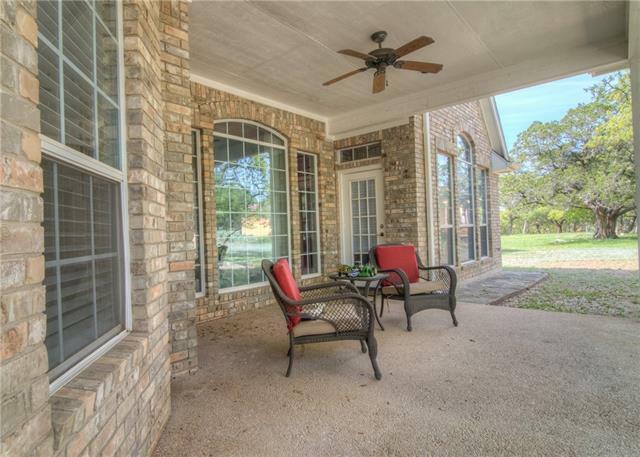 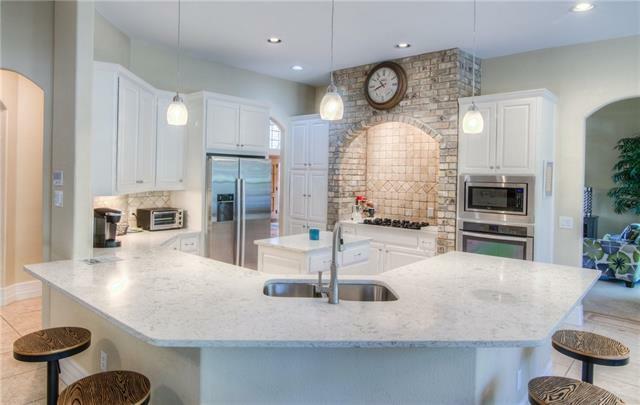 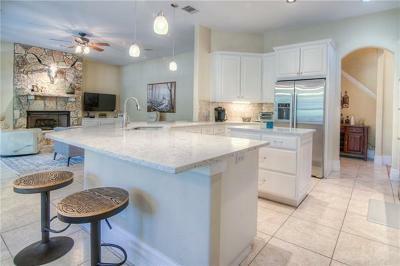 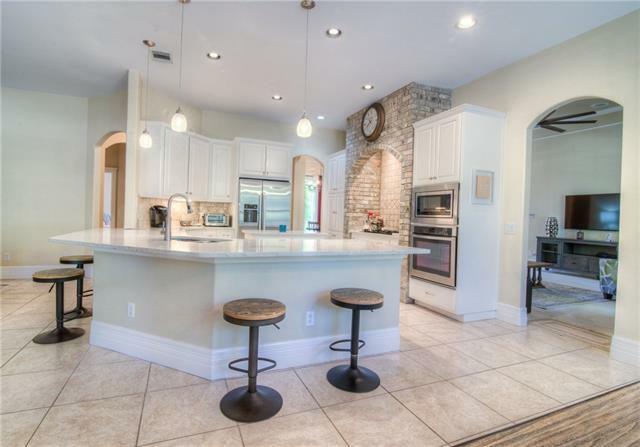 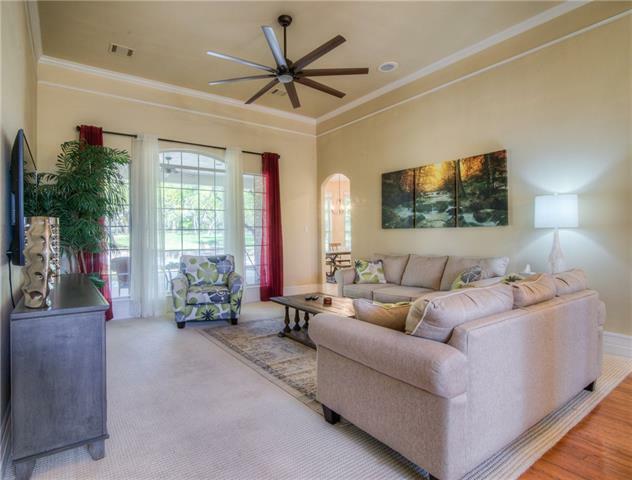 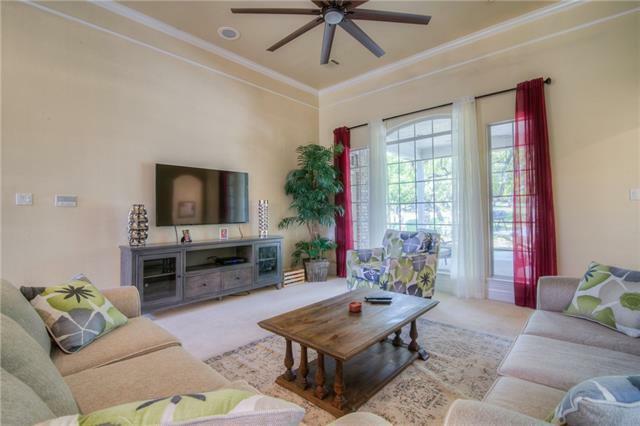 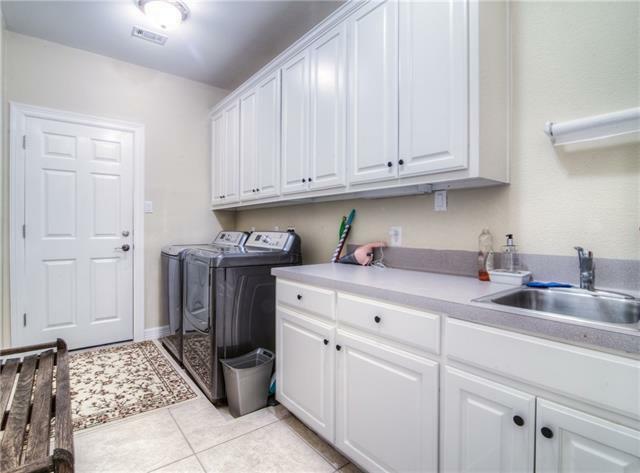 Open floor plan w/ granite counters throughout, SS appliances, and kitchen opening to family & breakfast areas. 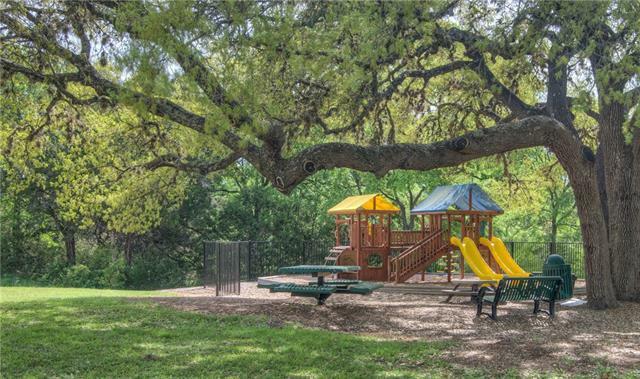 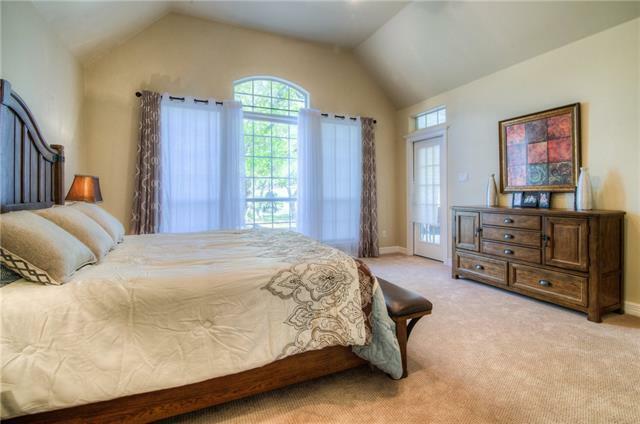 Great views of the native treed back yard from master bedroom, living & family areas. 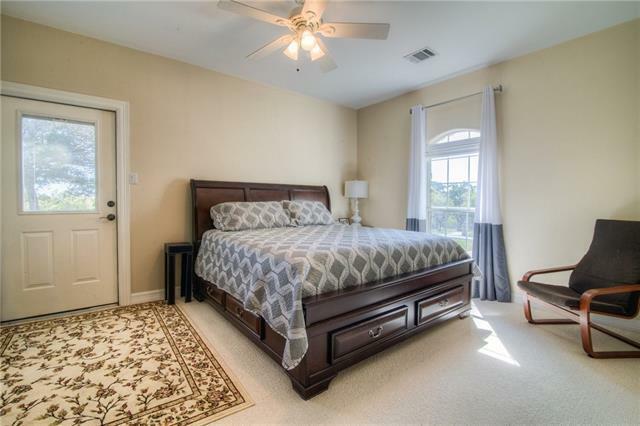 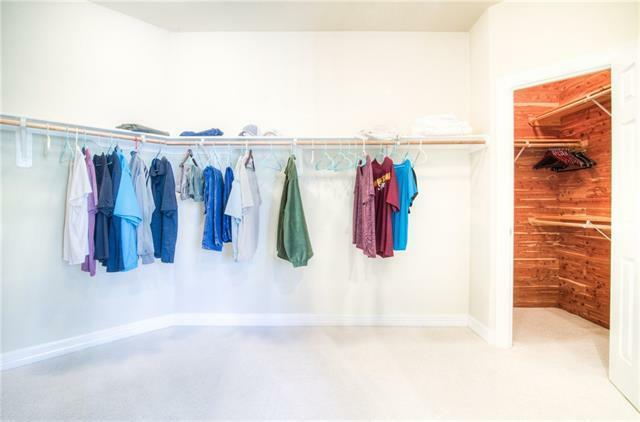 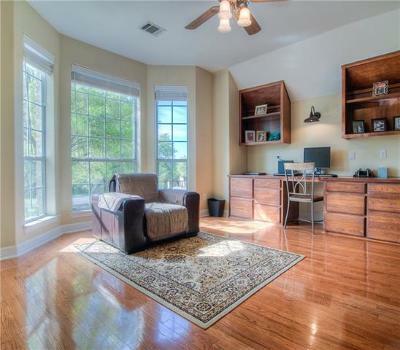 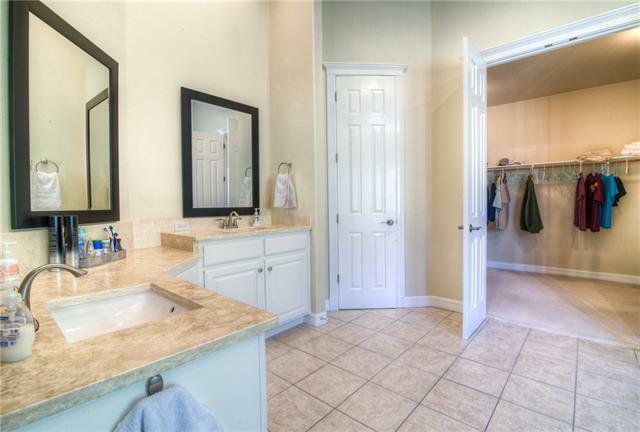 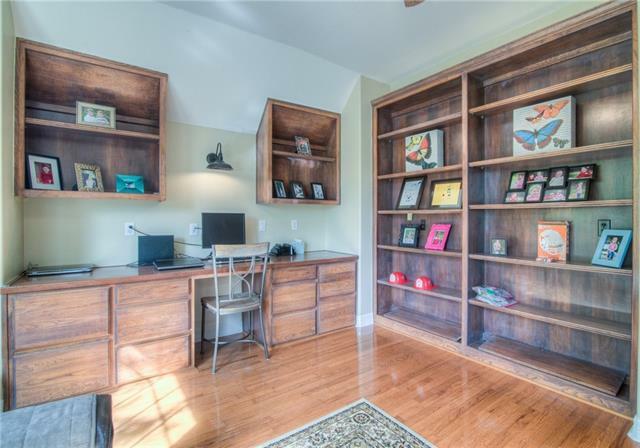 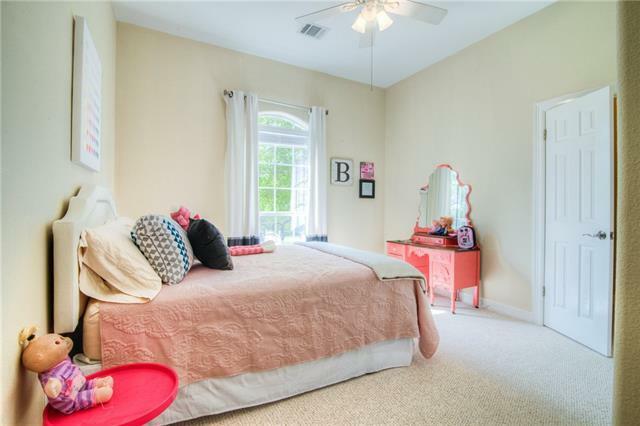 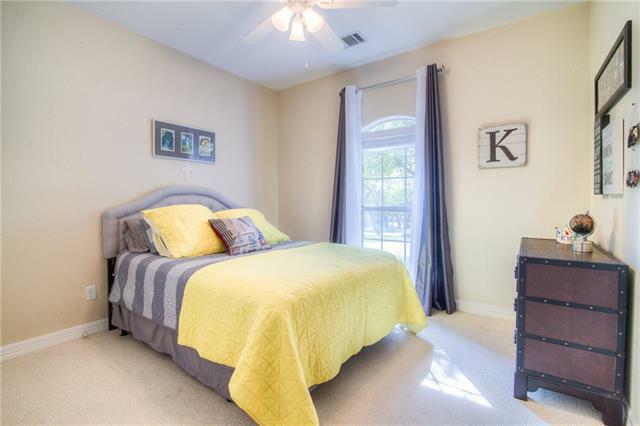 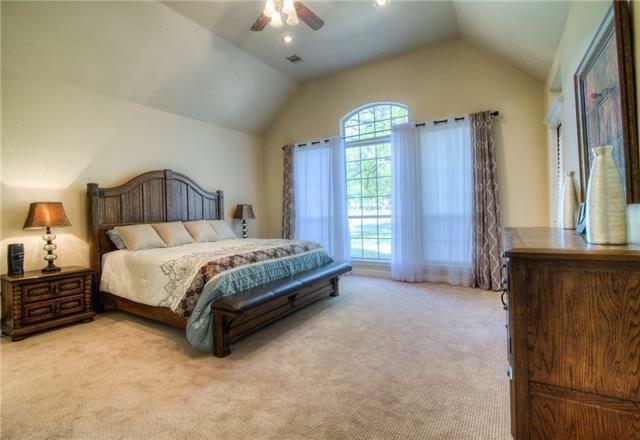 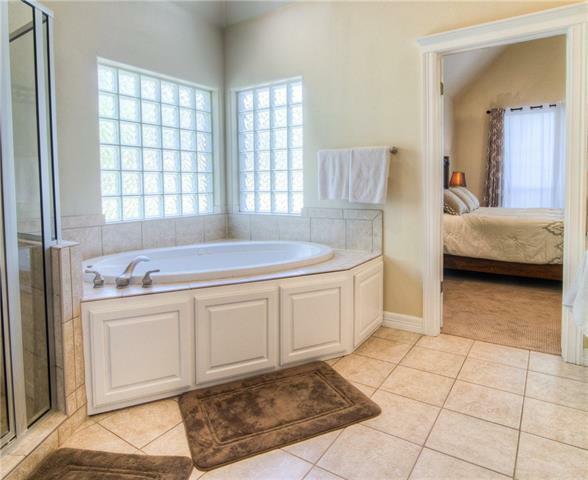 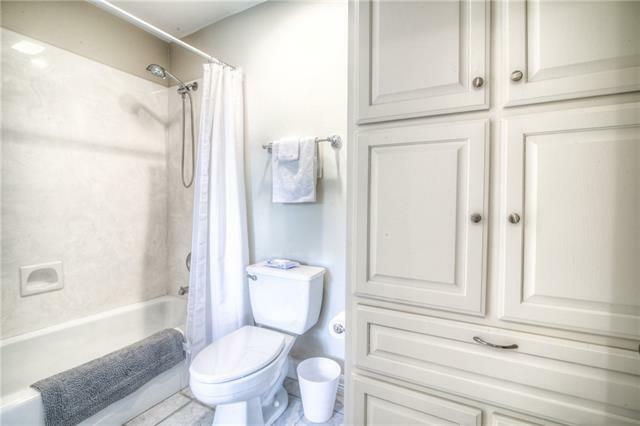 Private office/study with built in&apos;s. 4th bed/bath has separate entrance as in-law suite. 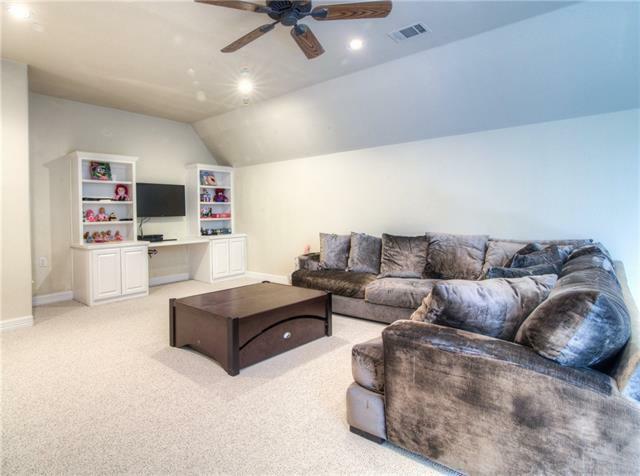 Large bonus room up with updated staircase makes great game room/studio. 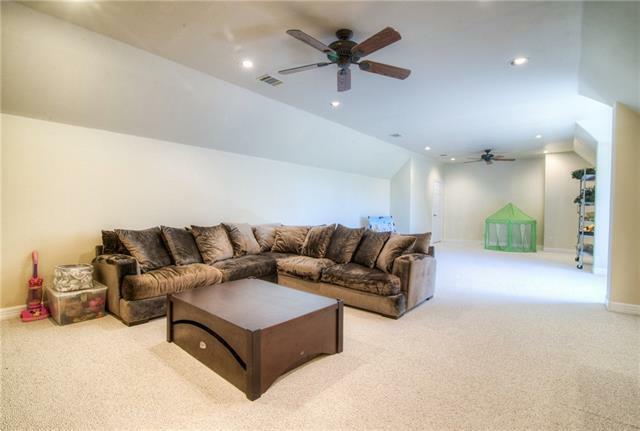 Large 3 car side entry garage. 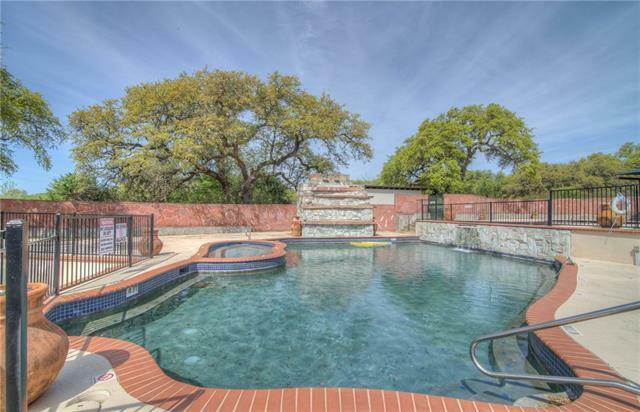 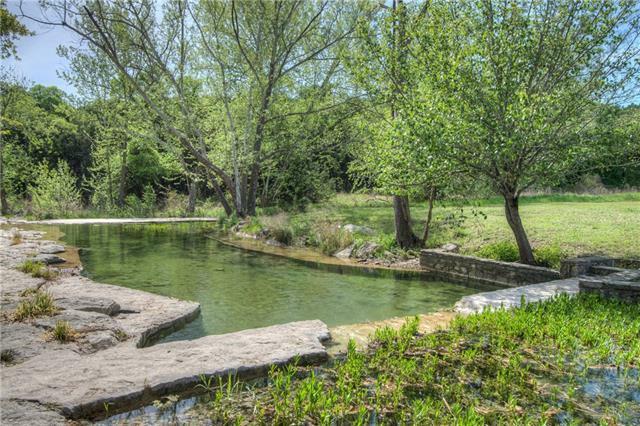 La Ventana pool, spa, tennis & clubhouse.